The people of Obiawon village in Ogwe autonomous community, Asa in Ukwa West Local Government Area of Abia State are said to be living in palpable fears following the discovery of corpses of yet-to-be identified persons dumped in a forest in the village. While the people are said to also fear arrest of innocent indigenes by members of security agencies who have reportedly been parading the community since the community members discovered the corpses, they are, however, calling on authorities concerned to ensure that there won’t be any outbreak of disease in the agrarian community. Attempts by our reporter, who visited the community with the help of a guide to visit the location where the bodies of the victims were dumped, were unsuccessful as reports have it that personnel of security agencies in the area have been patrolling the routes leading to the forest. Some of the community members, who spoke anonymously, said that apart from the bodies of about four persons found in a section of the forest, bodies of over 30 persons were spotted dumped in a ditch in another section of the forest. A source, who claimed to have seen the said 30 corpses, said that they had started decomposing as indications show that they might have been dumped in the last two weeks by yet-to-be known persons. “We are not at war with any community. All I can tell you is that our people are farmers and our business is farming. We were shocked when we saw the bodies in a forest in the village and one wonders who were those that took us unawares to come into our village to dump these bodies? 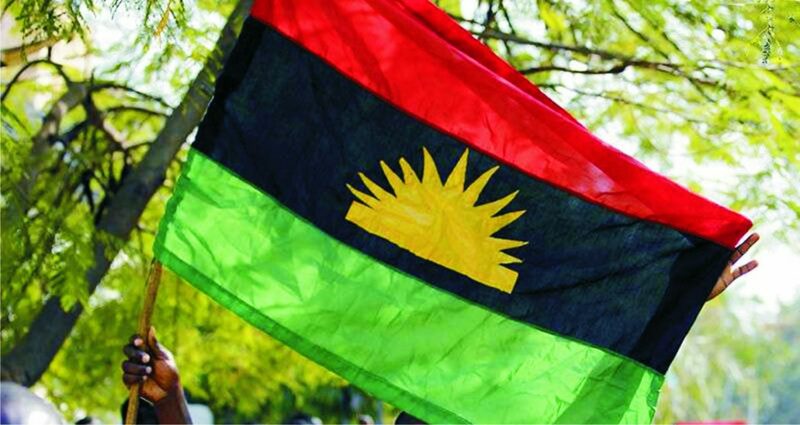 Meanwhile, the leadership of the Indigenous People of Biafra (IPOB) in a release through its spokesman, Emma Powerful, yesterday, condemned the killing and dumping of the body of the deceased persons in Abia community.